Told by his parents when he was only five years of age that he was the reincarnation of his deceased older brother, he would believe this for the rest of his life. In 1934 he married the Russian-born Elena Ivanovna Diakonova, also known as Gala. She was the muse for and subject of his sculpture, Gala in the Window, from 1933. He was a skilled draftsman, best known for the striking and bizarre images in his surrealist work. His painterly skills are often attributed to the influence of Renaissance masters. His best-known work, The Persistence of Memory, was completed in August 1931. Dalí’s expansive artistic repertoire included film, sculpture, and photography, in collaboration with a range of artists in a variety of media. He died on this day 1989. 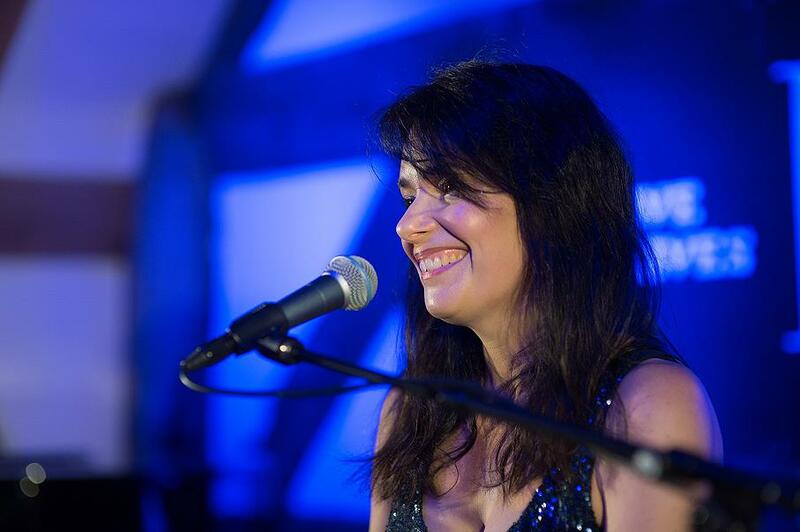 BRIT-Award winning singer Beverley Craven became a household name in the early 90’s with the release of her eponymous debut album which became a worldwide hit, selling more than two million copies. Her 1991 single, ‘Promise Me’, went on to become a huge hit across Europe and she followed this up with a string of chart successes including ‘Memories’, Holding On’, ‘Woman To Woman’ and ‘Love Scenes’. On the 28th of July 2014, Beverley celebrated her birthday and was kind enough to speak to Jason on his Monday Matters radio show about her forthcoming album “Change Of Heart” which was released on 1st September. 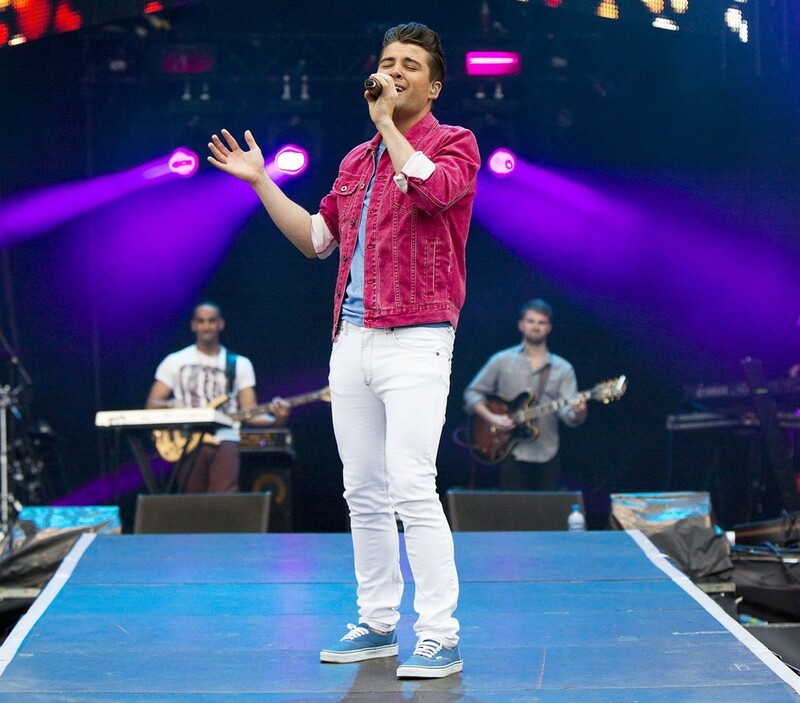 Former X Factor contestant and winner of the 2009 final Joe McElderry spoke to Jason McCrossan on Monday Matters on 106.9 SFM www.sfmradio.com about his latest tour – Evolution – which is heading to Maidstone in March 2015. Since winning the X-factor Joe, has also crowned the winner of the second series of Popstar to Operastar in 2011 and the first series of The Jump in 2014 – won this year by Joey Essex.